Hey! Thanks for stopping by! 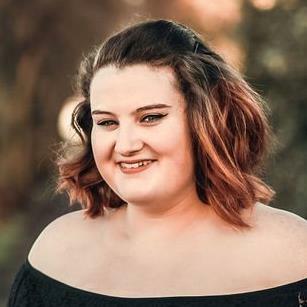 I'm a plus size 22 year old with bags of personality, looking to embrace my natural curves in plus size clothing ads, TV commercials and extra work. Web address coming soon!